I am not one to buy very many pre-packaged food. Most of it is full of filler and hidden ingredients.My daughter used to always love it when I would get flavored cream cheese. You know the spreads they sell for an arm and a leg in the deli. Truth is, these are so easy to make, for very little money. This time of year I am making all things pumpkin. 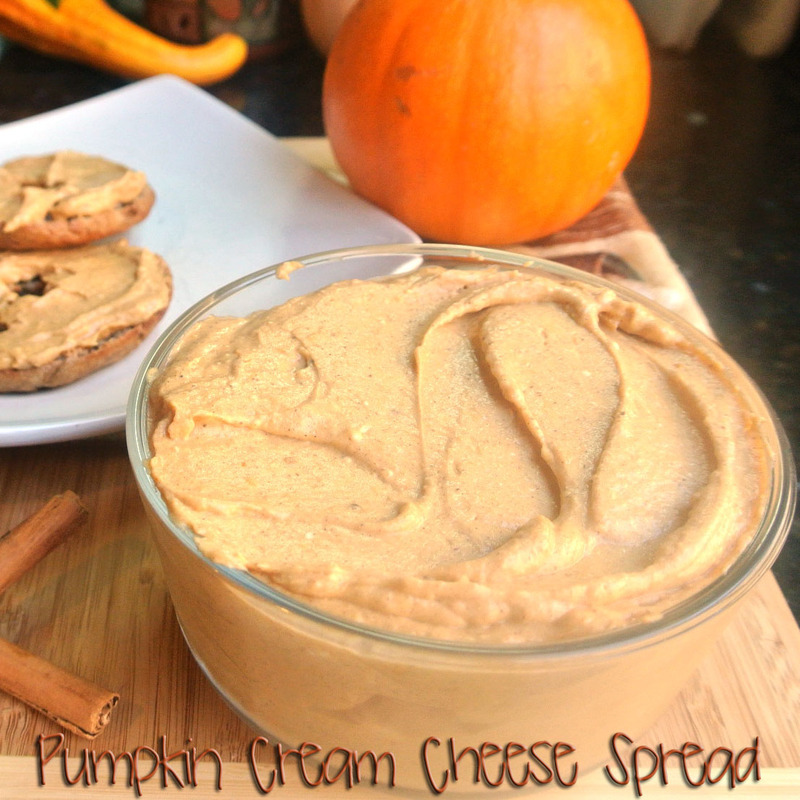 This spread tastes like pumpkin pie. It is so good! 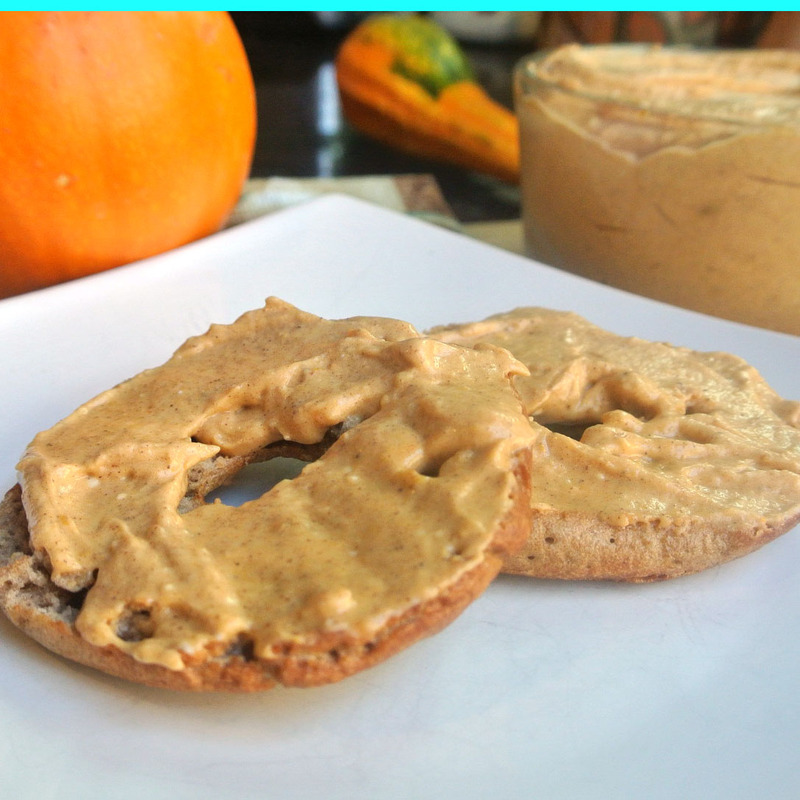 you can spread it on a toasted gluten-free bagel, or dip apples in it. 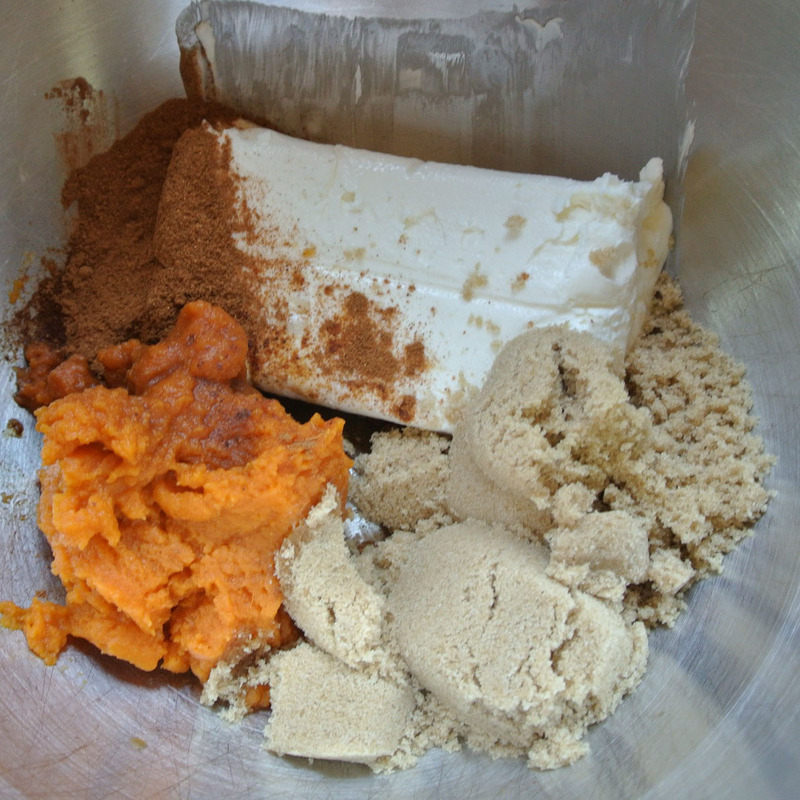 Add all ingredients to a mixing bowl. Refrigerate covered for at least an hour. 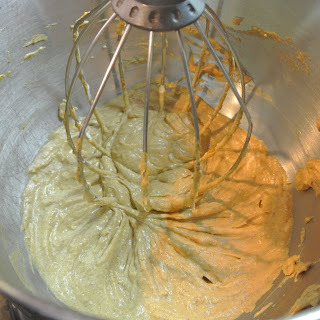 Serve on a toasted gluten-free bagel,, recipe here, or with your favorite fruit dippers.